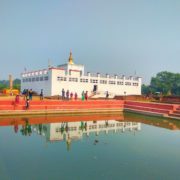 The birthplace of Lord Buddha, Lumbini. 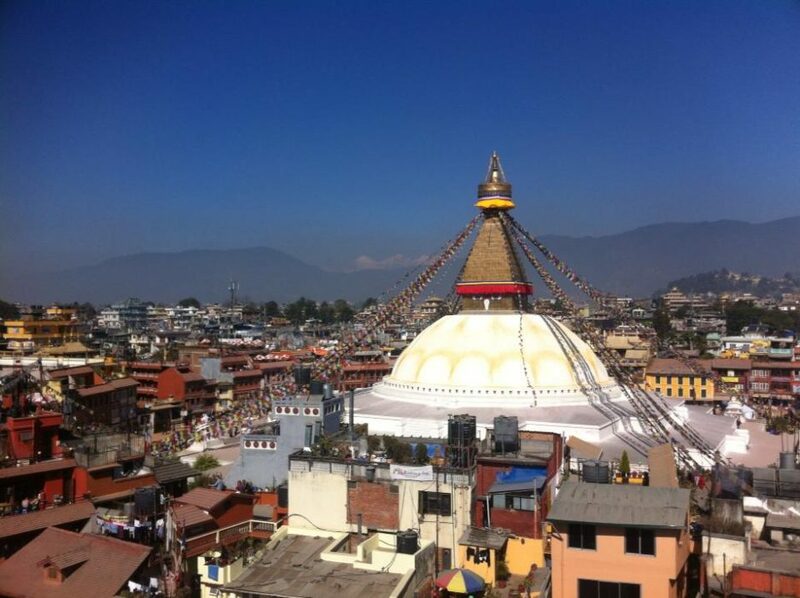 Buddhist Stupa, Worlds largest Stupa. Know the life-story of Lord Buddha. 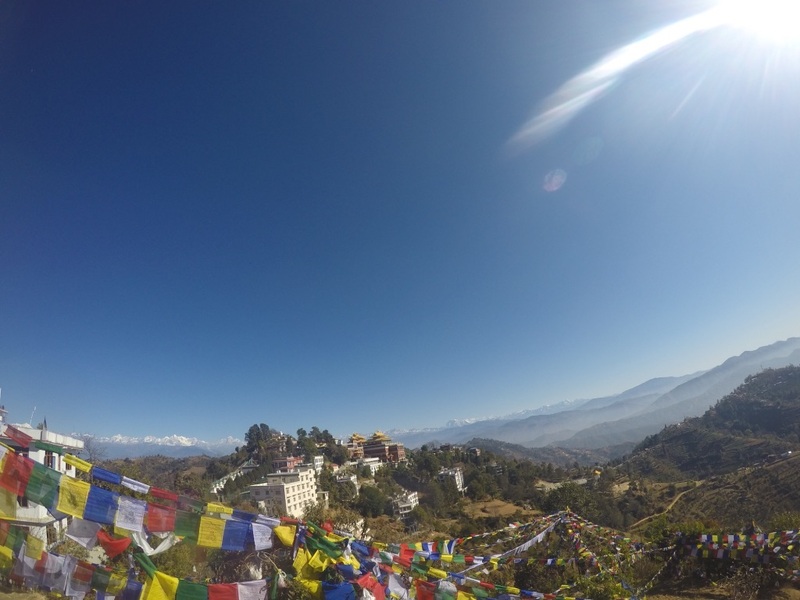 Visit different monasteries and enjoy the places we visit en-route, like the lake city of Pokhara and the World Peace Pagoda. 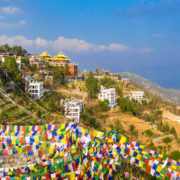 Our Buddhist Pilgrimage trip in Nepal can be enjoyed by everyone, but are especially valuable for Buddhist enthusiasts who want to know about the various aspects of Buddhism. 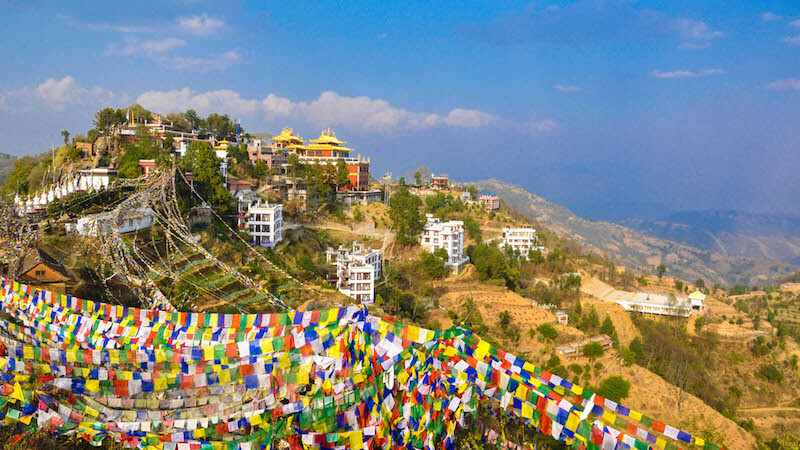 Buddhist philosophies, the history of Buddhism in Nepal, the lineage of Buddhist leaders, symbols and cultural rituals are all subjects that enthrall visitors. The tour intends to provide you with detailed information about Buddha and all his philosophies. 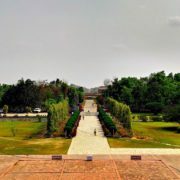 Lumbini is considered the birthplace of Lord Buddha is a major attraction for Buddhists around the world. Meditation caves and a variety of other gumpas (religious sites) are equally interesting and enchanting and not to be missed when in Nepal. 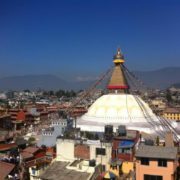 The tour covers major Buddhist sites including Swayambhunath, Bouddhanath, and Namobuddha which are all located within Kathmandu Valley. 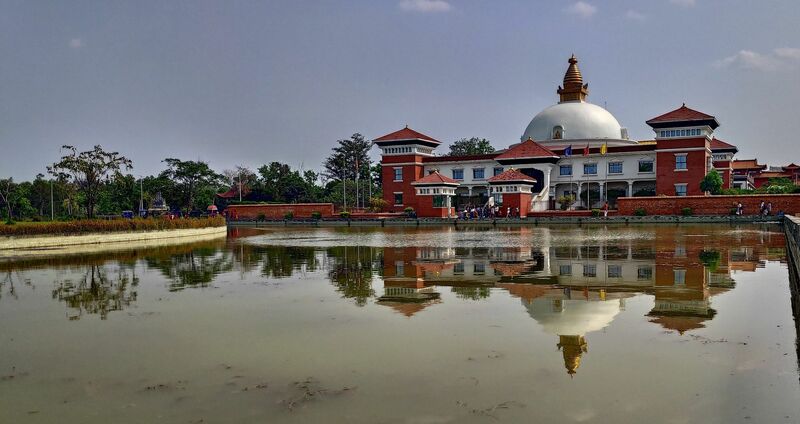 Further, it includes the World Peace Stupa in Pokhara and also Lumbini – the place where Maya Devi gave birth to Lord Buddha. 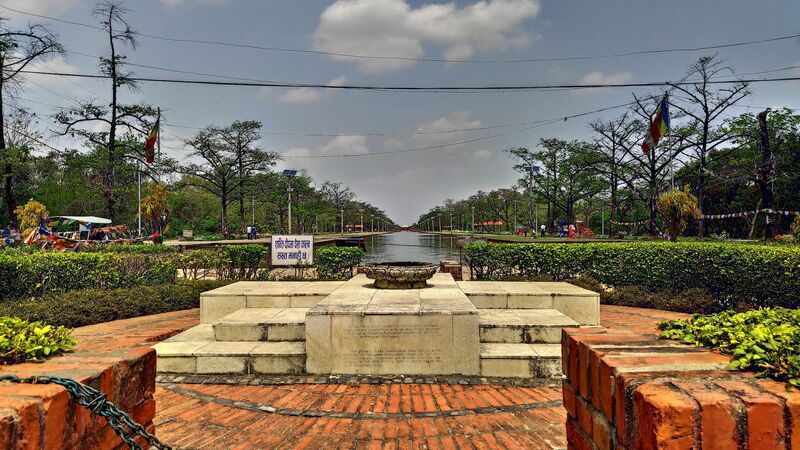 Lumbini has various areas that have significance both historically and archeologically like the great Ashoka Pillar, the Maya Devi temple, and the sacred pond, to name just a few. 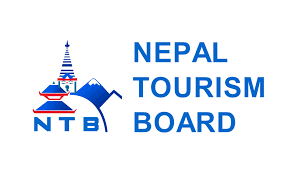 You will be arriving in Kathmandu and transferred to the hotel in either Thamel or Boudha, whichever is your preference. Depending on your arrival time, we can take a leisurely stroll around the city. 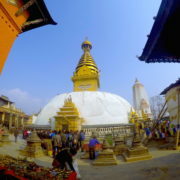 After breakfast, we will drive to Swayambhunath (also known as the Monkey Temple), and then Bouddhanath Stupa. 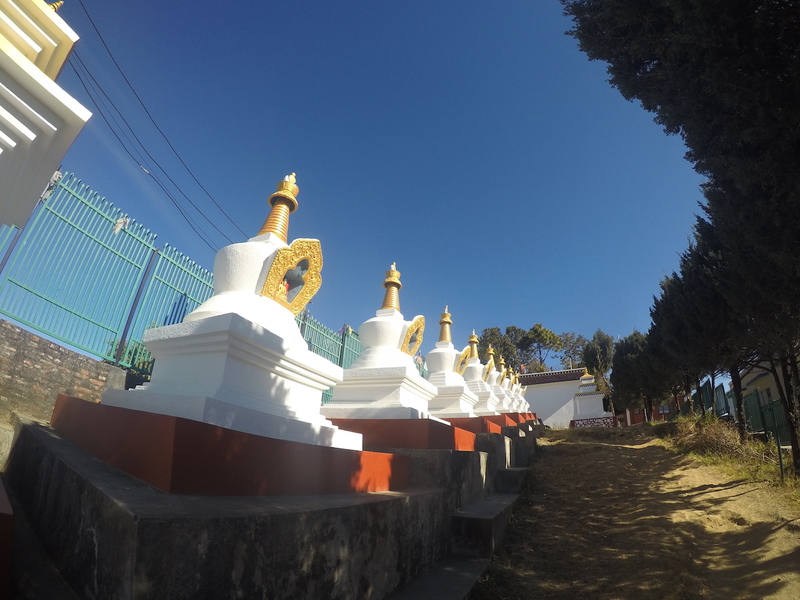 Bouddhanath Stupa is one of the world’s largest stupas with over 50 Tibetan Gompas. 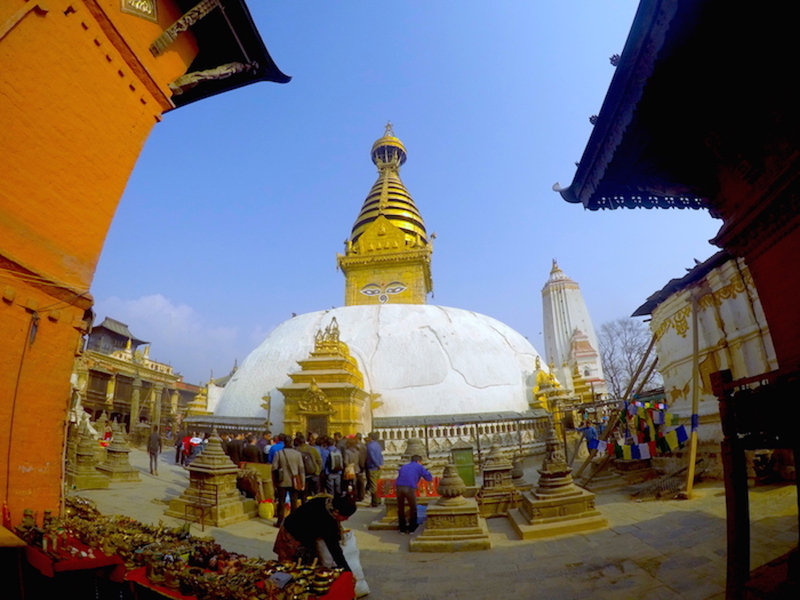 Swayambhunath, on the other hand, has lots of holy monkeys and a spectacular dome from where one can observe the whole Kathmandu Valley. After lunch, we will be driving to Dhulikhel, a town with stunning mountain views. This is an hours’ drive from Kathmandu. After breakfast at the hotel, we will be driving to Namobuddha, the sacred destination of Buddhism. Namobuddha is the place where Lord Buddha offered his body to a starving tigress and her cubs. The beautiful monastery looks spectacular and if you wish we can arrange a preaching session, although prior notice is essential to allow us to organize this. We will drive back to Kathmandu after lunch. After breakfast, we will fly to Bhairahawa airport, the nearest airport to Lumbini. We will then drive to Lumbini and will walk to the Theravada monastic zone. There are various monasteries and museums to visit in this region. 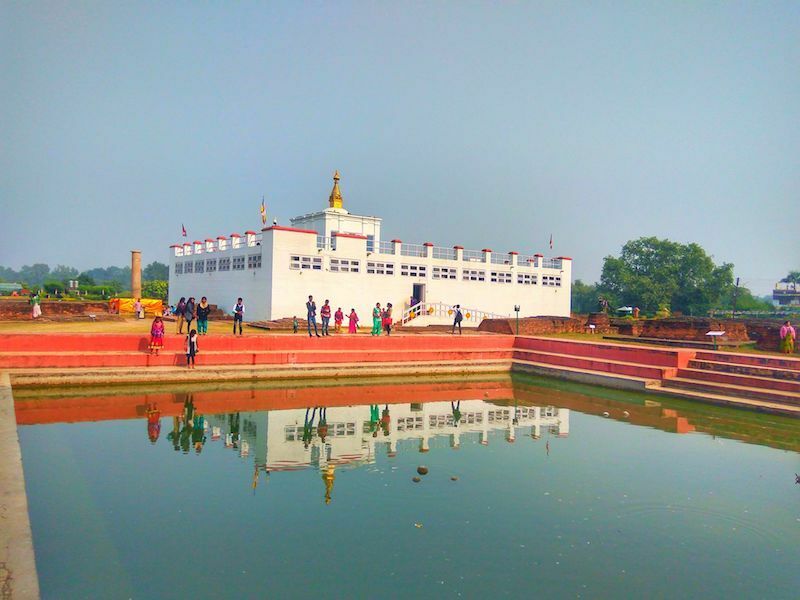 Lumbini is a UNESCO world heritage site and has so much to see like monuments, temples and the Ashoka Pillar which was erected in 249BC. 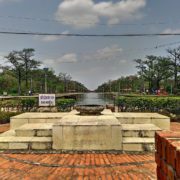 In summer, Lumbini is very hot during the daytime; so it is best to do our exploring of most of the sites in the early mornings and evenings. 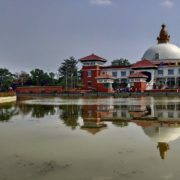 After breakfast in Lumbini, we will leave for Pokhara, one of the most beautiful cities in Nepal. 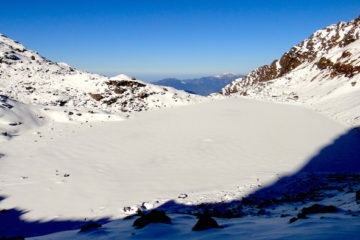 The mesmerizing lake and the panoramic view of Himalayas should not be missed. The 5-hour drive will take us to this beautiful city. 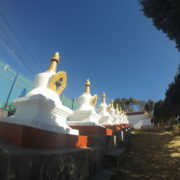 We will then explore the city, and also visit the Tibetan settlement. 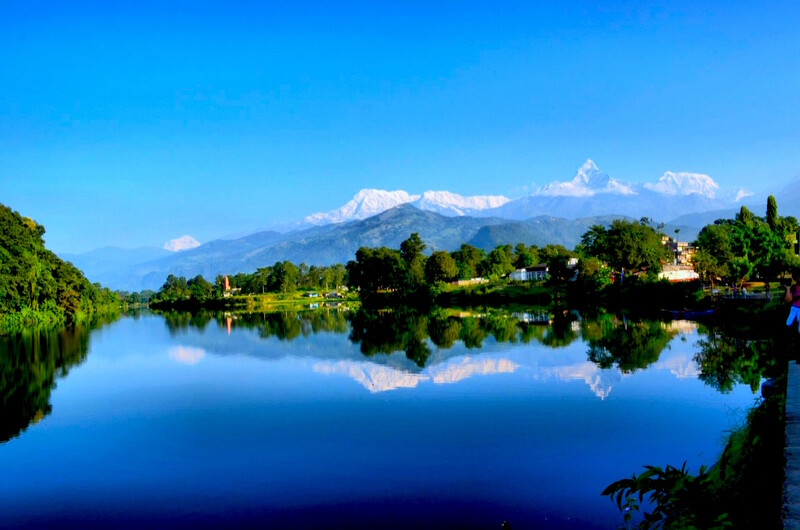 The lakeside area of Pokhara has many famous streets to stroll around filled with local goods and beautiful souvenirs. 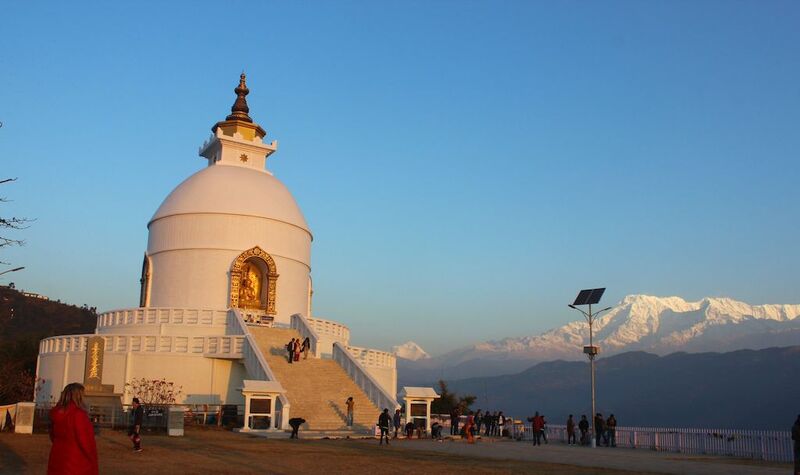 We will drive to the World Peace Pagoda in the morning, where the pristine stupa offers amazing views of the whole of Pokhara valley. 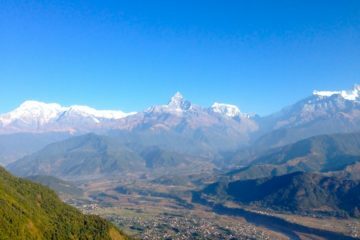 Afterward, we will leave for Kathmandu having enough gathered wonderful memories to last a lifetime. Beyul will then join you for dinner to share memories of an experience of a lifetime. We will take you to the airport and say goodbye. Friends made in Nepal are friends for life, and we look forward to seeing you on your next journey! Note: The tour can be tailored made depending on your personal preferences. Please feel free to contact us anytime.